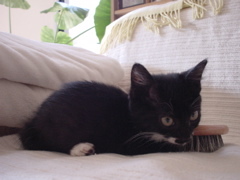 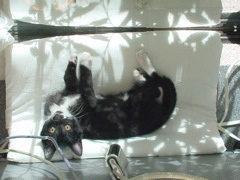 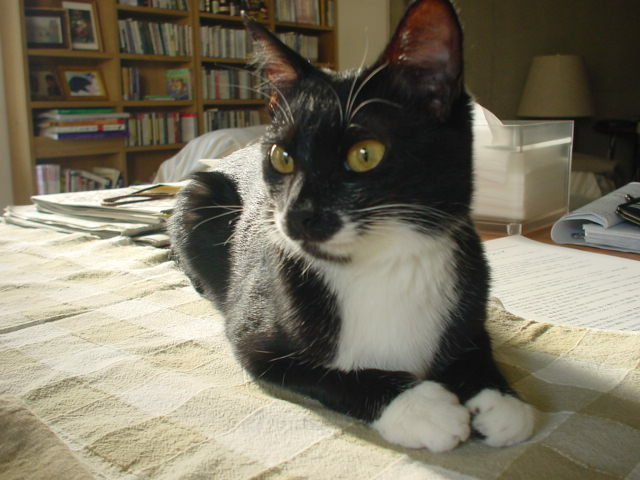 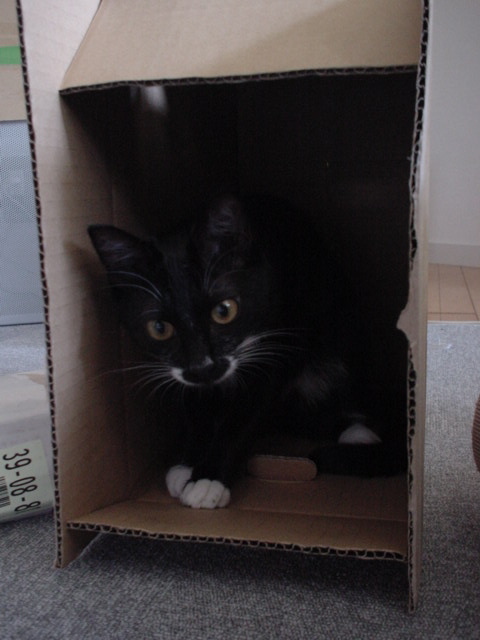 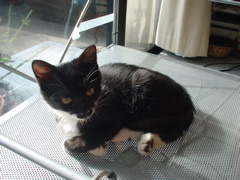 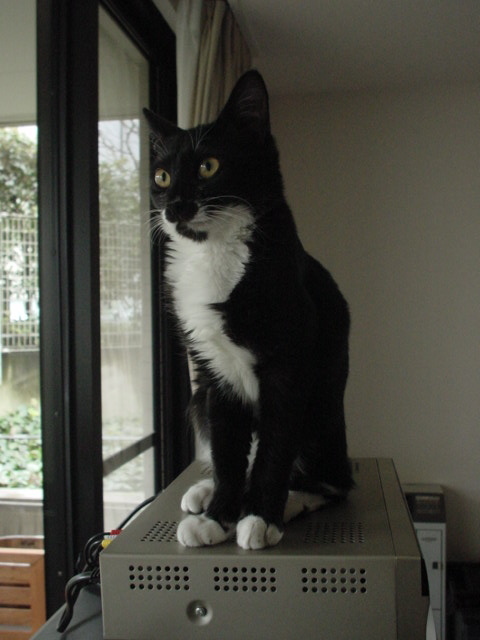 I am a Cat do you like me!!!!!! 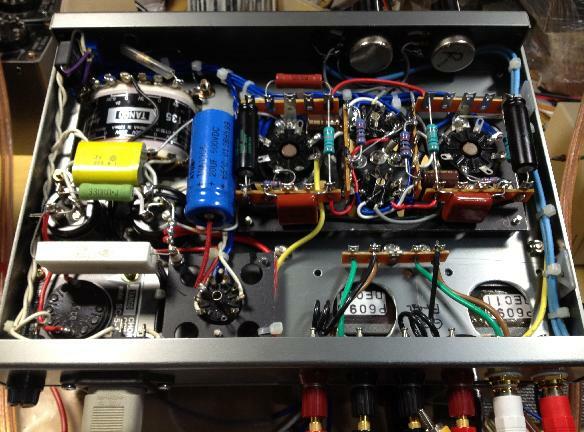 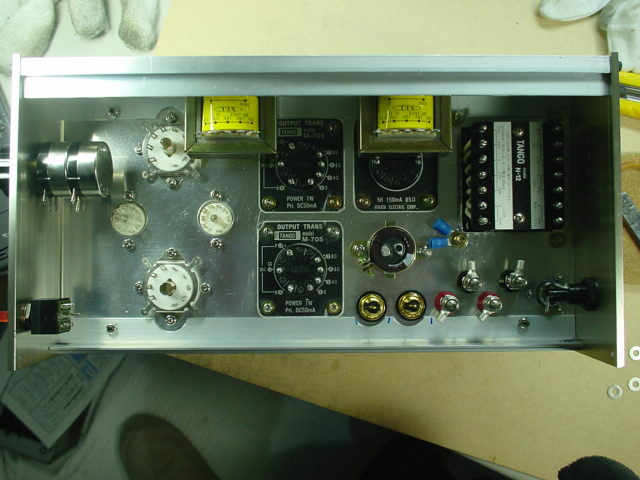 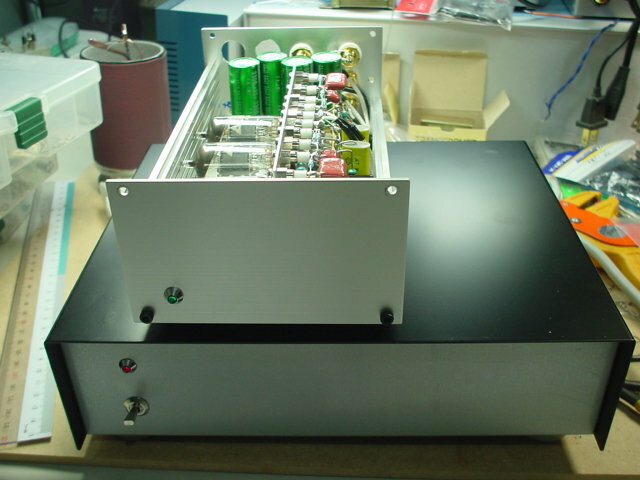 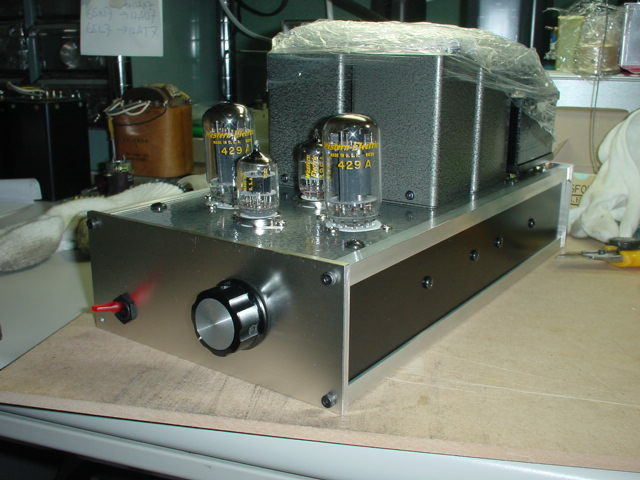 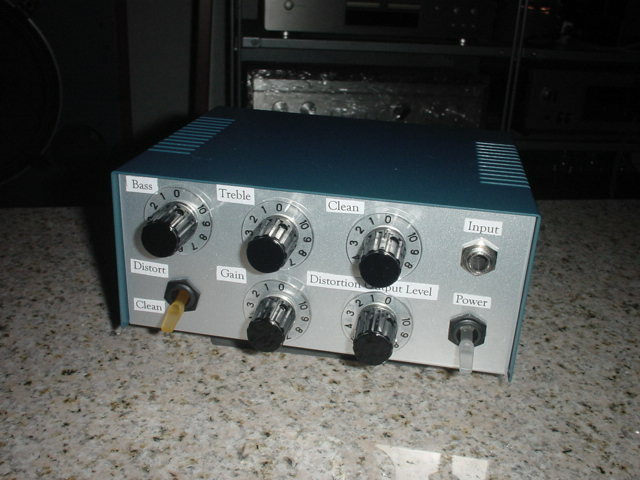 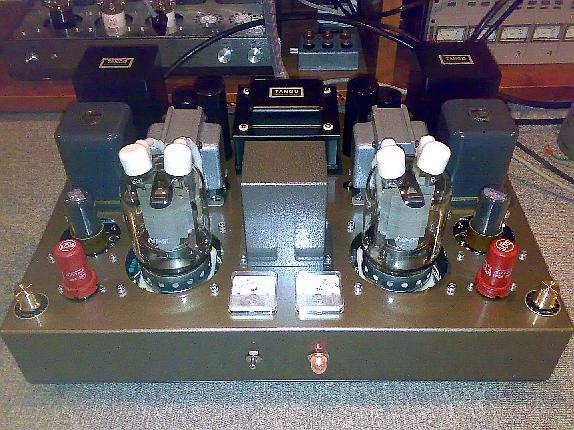 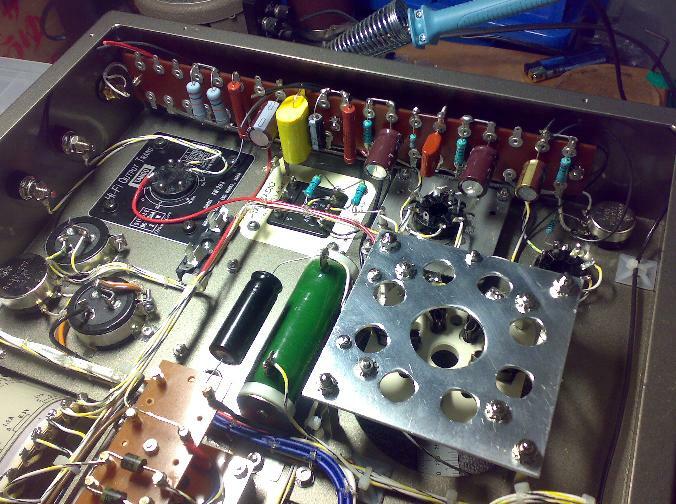 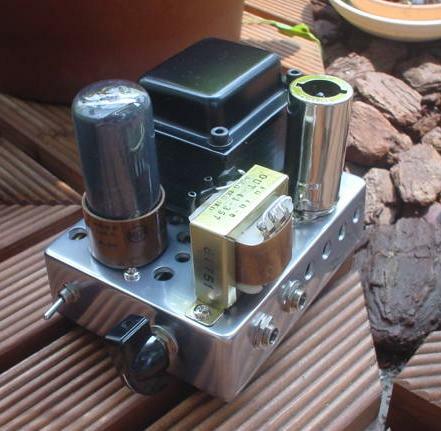 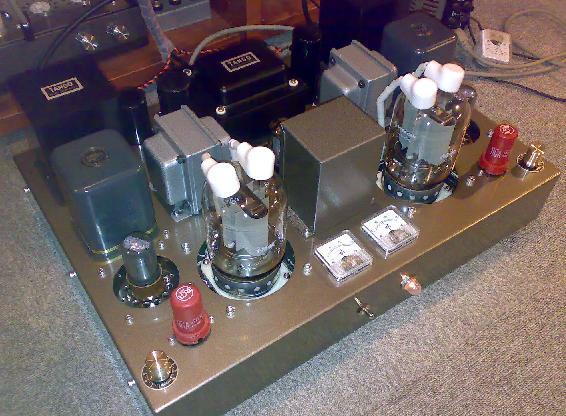 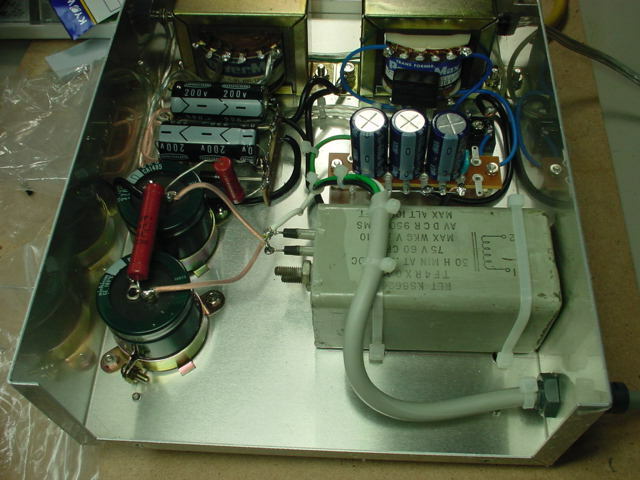 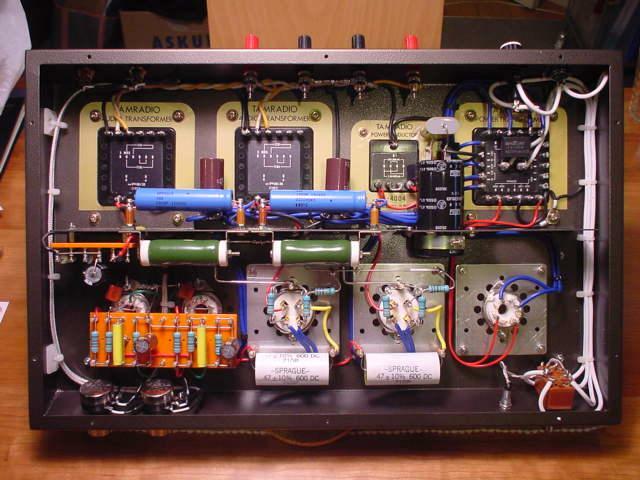 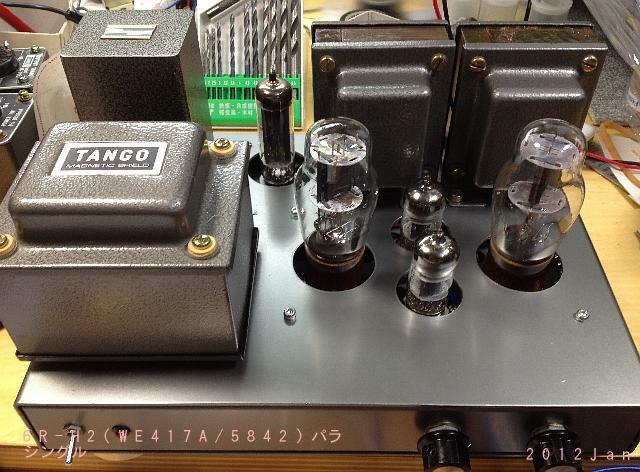 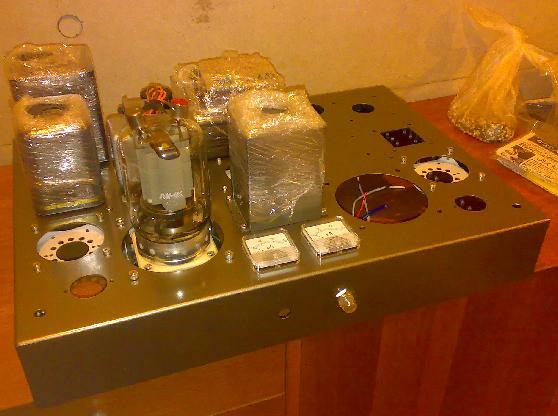 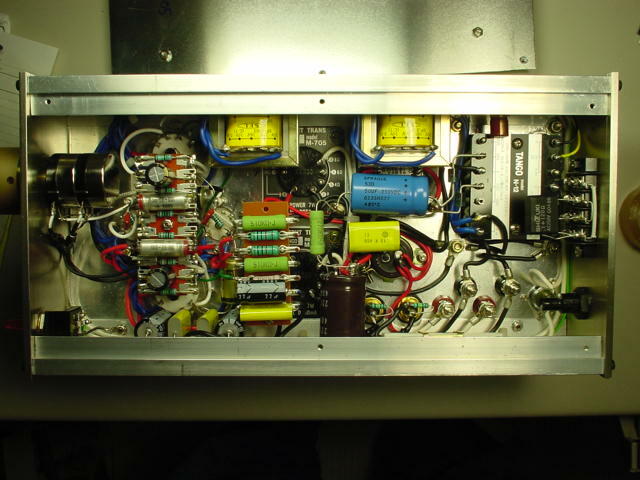 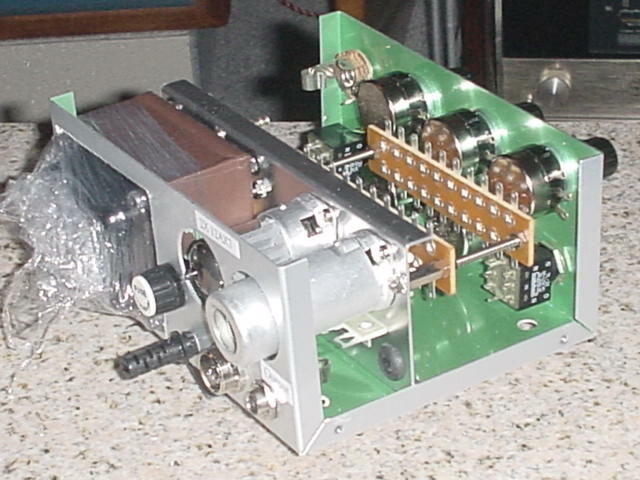 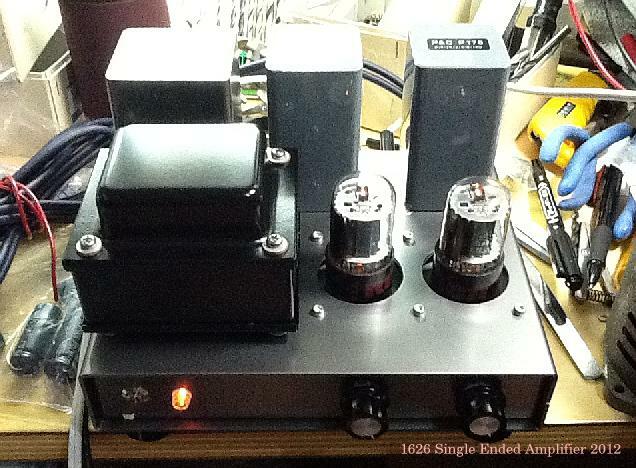 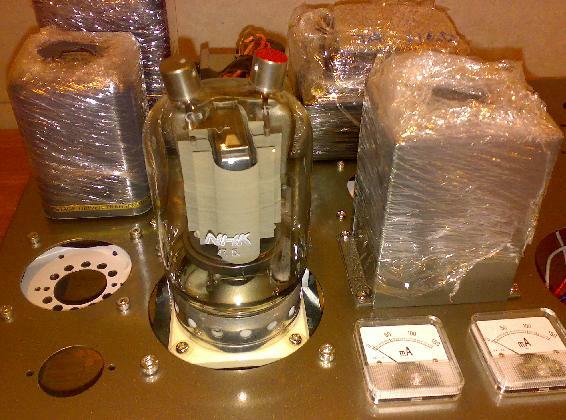 This is inside of WE429A Single Ended Amplifier. 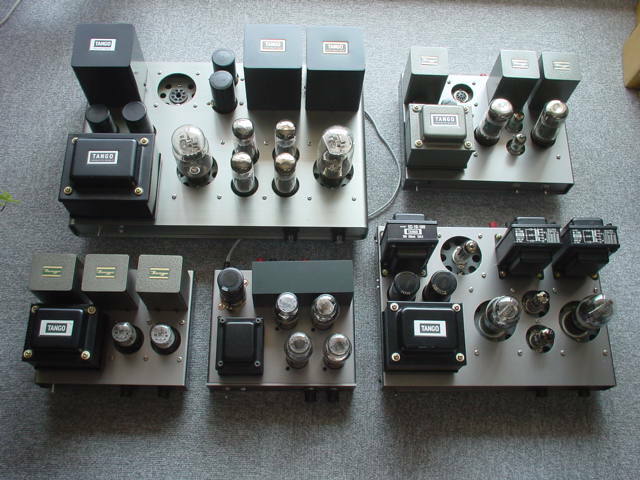 Trasfomer are all Tango's. 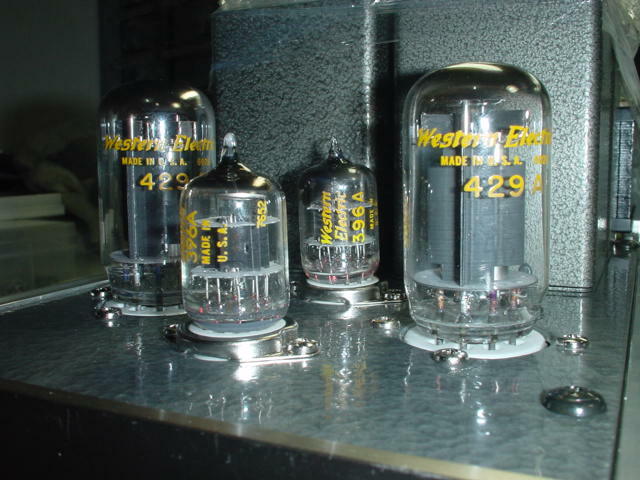 Front View 4 tubes all Western Tubes use. 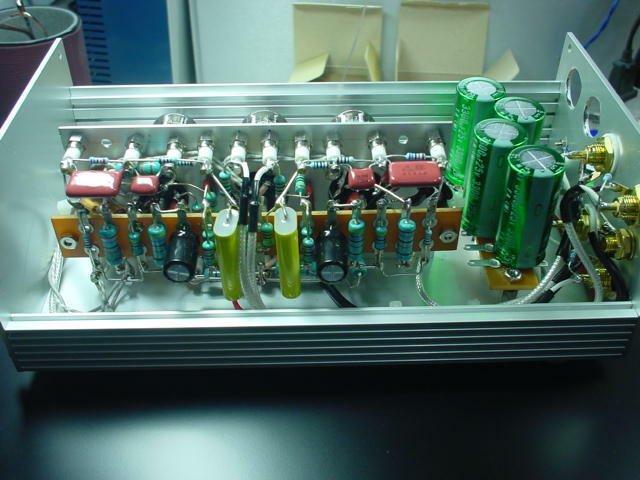 typical Western 91A type . 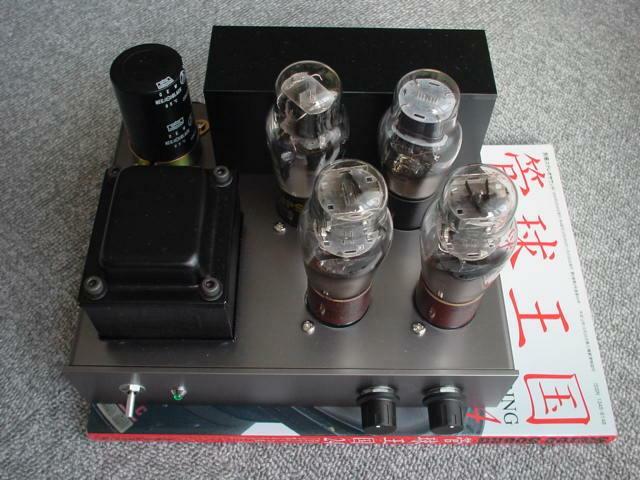 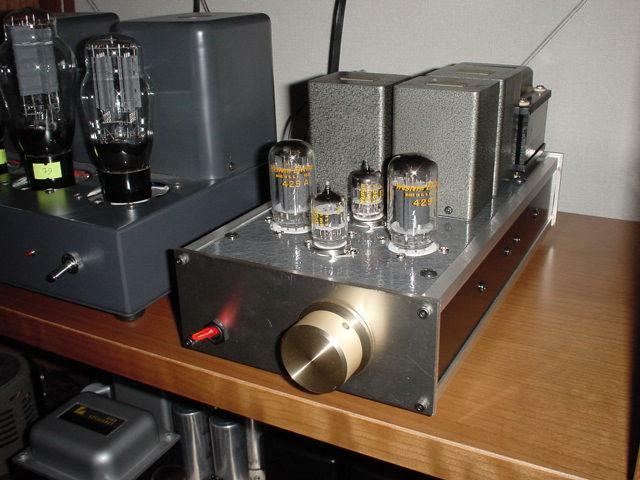 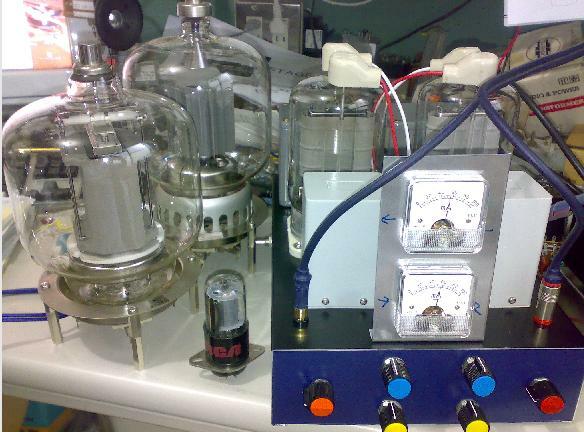 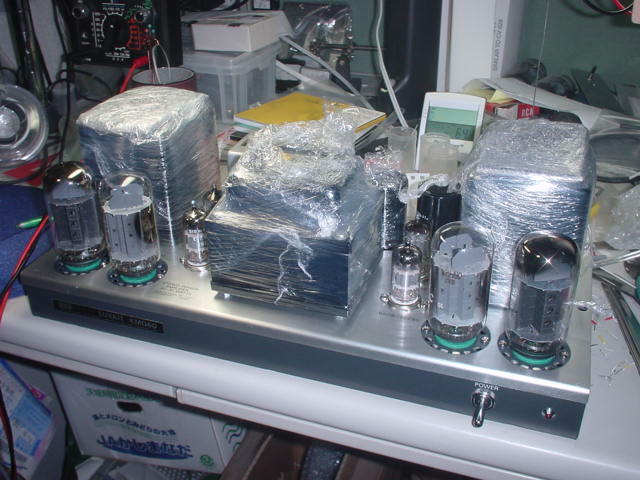 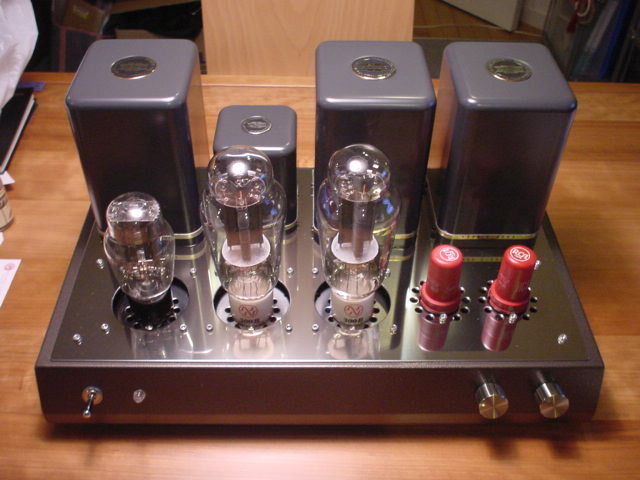 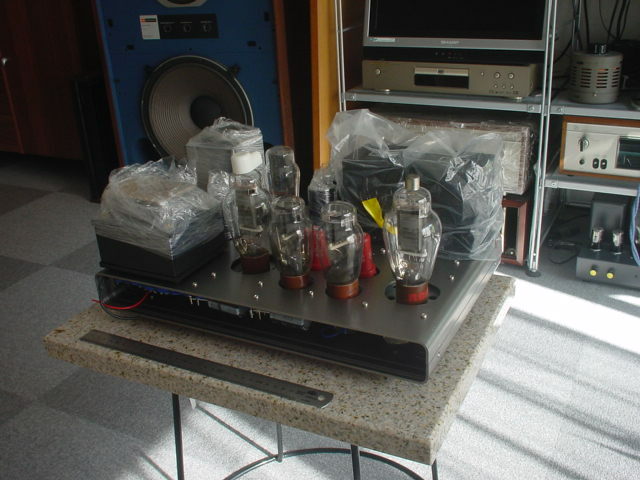 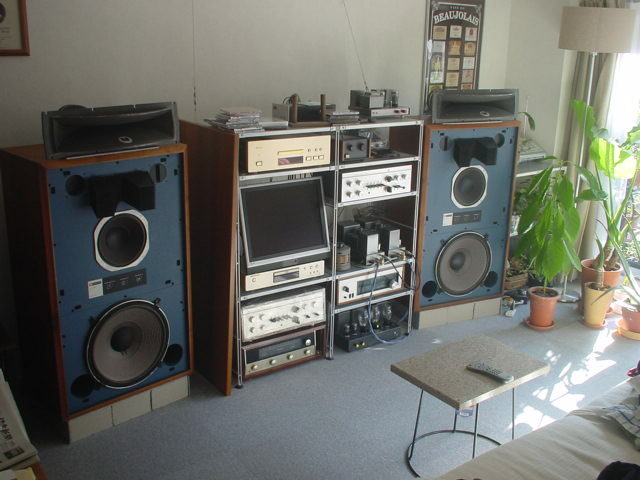 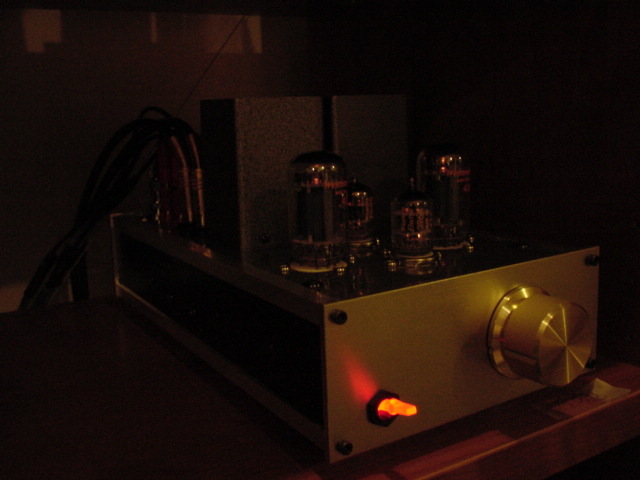 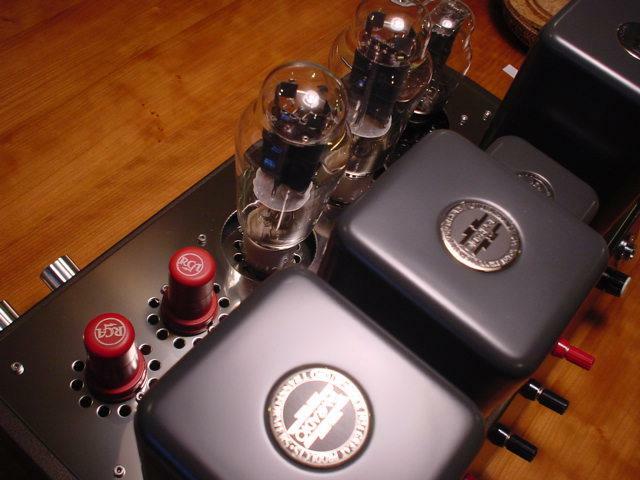 red tubes are RCA 6SJ7 and 300B are JJ. 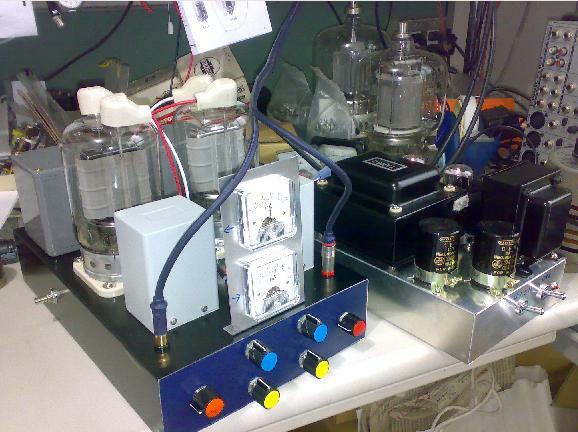 and he brew any kind of valve amplifier for you. 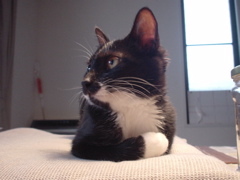 If do you have question ?